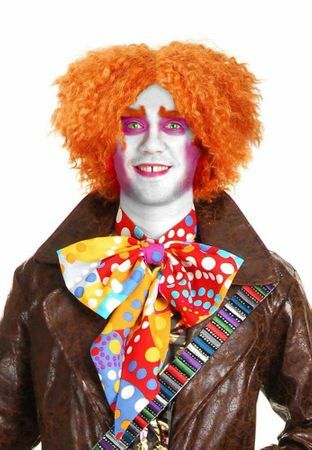 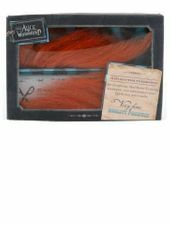 Top off your Mad Hatter costume with this wild orange crimped wig, great for men or women! 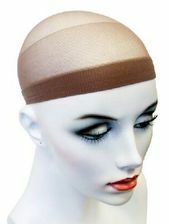 For the best look, pair with a Nylon Wig Cap. See more options in our Alice in Wonderland Costumes section!